Organisational Capability Development & Review - Methodologies, systems, 'roadmaps', guides/manuals, etc examples, checklists, tools, techniques. 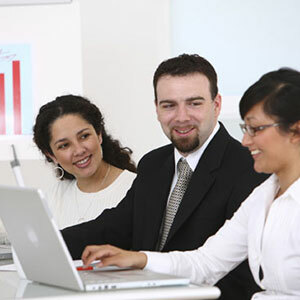 Portfolio, program & project management - from strategy, through initiation, implementation, completion and servicing. 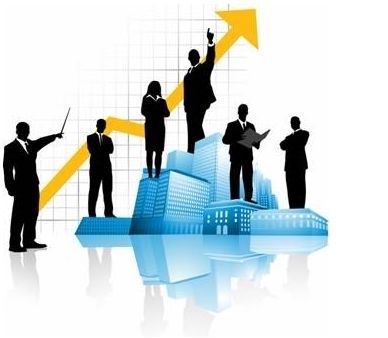 Development of web-based organisational, portfolio, program & project level methodologies. Organisational Change Management - assess readiness for change, audit existing cultural, establish the target culture, plan interventions, align people and systems and provide ongoing support. 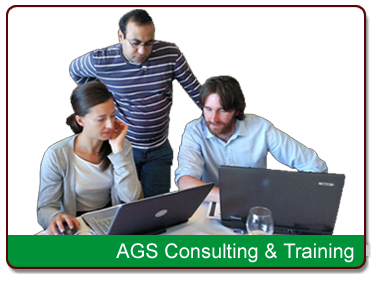 Training - AGS offer diverse public, online and in-company qualification and short/non-qualification courses from basic to advanced levels. Facilitation - value management, stakeholder consultation, strategic planning, project initiation and partnering. Assessment - Competency assessment for qualifications and RegPM professional recognition, Australian Institute of Project Management. Accreditation Assessments - new scheme under development, Please contact us.